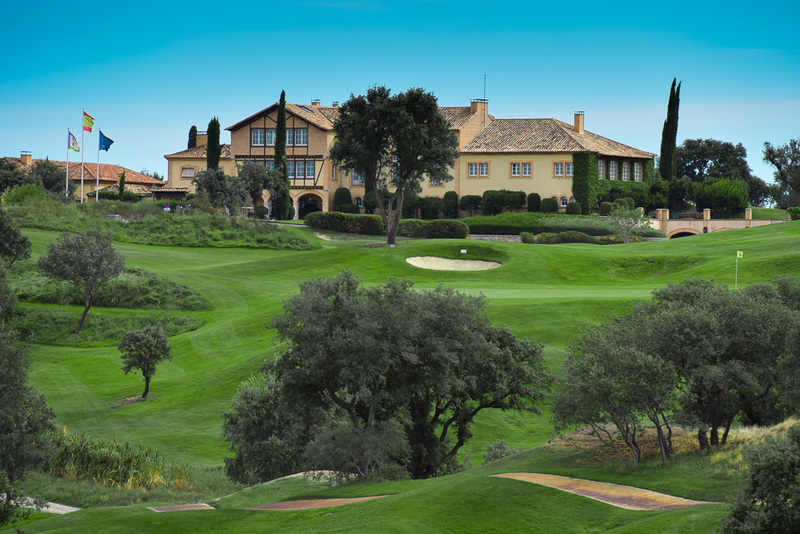 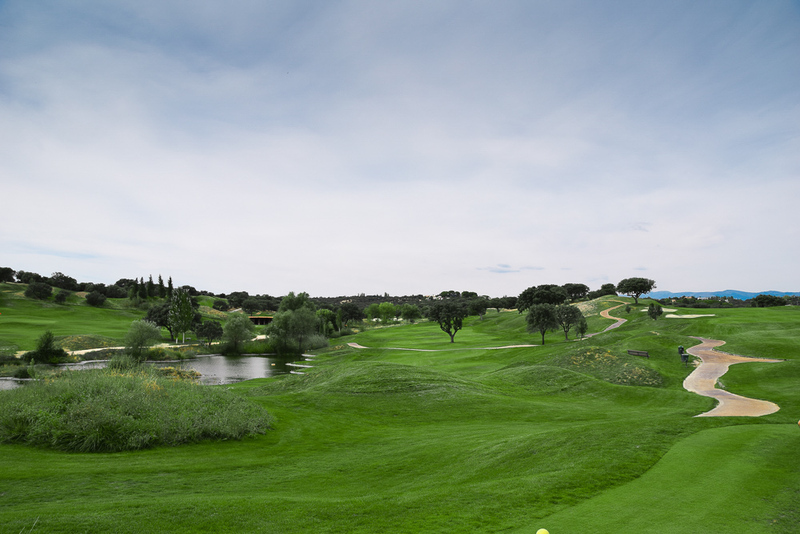 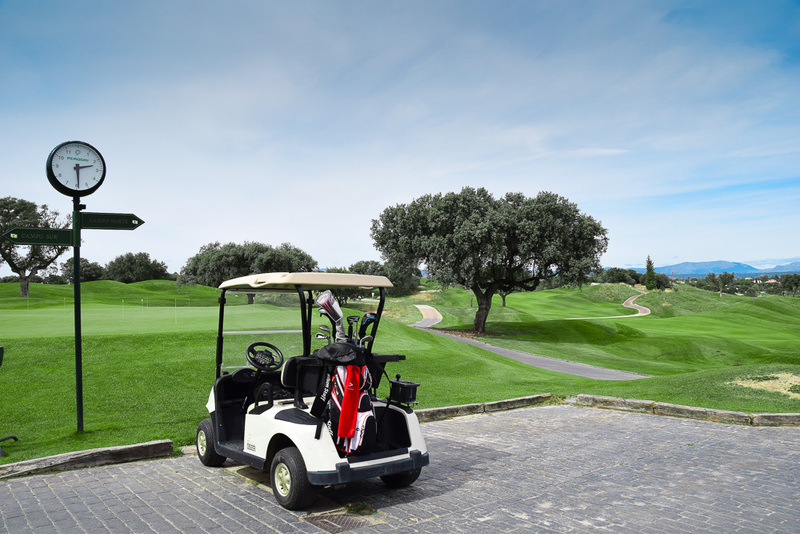 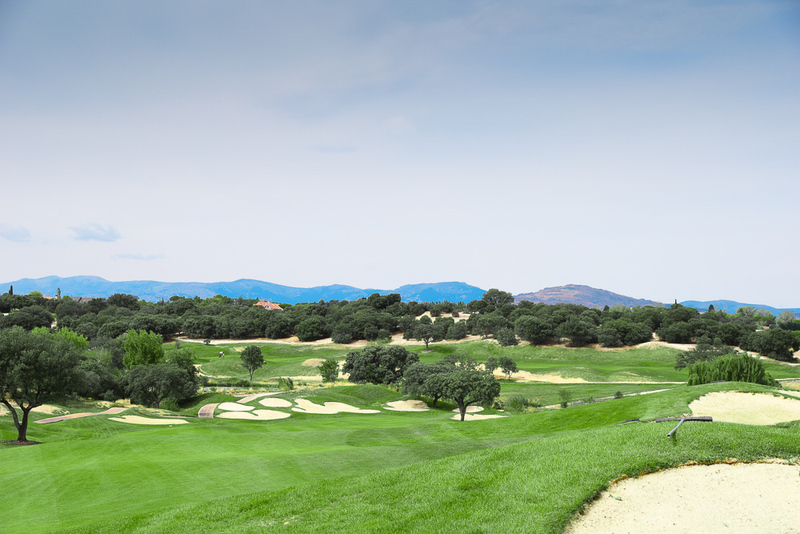 The Golf Real Sociedad Hipica Española and Club de Campo is one of the Top Golf Courses in Madrid and located about 30 minutes from Madrid City Center. 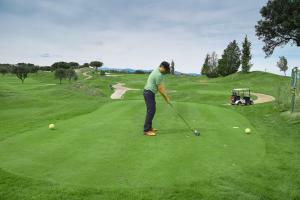 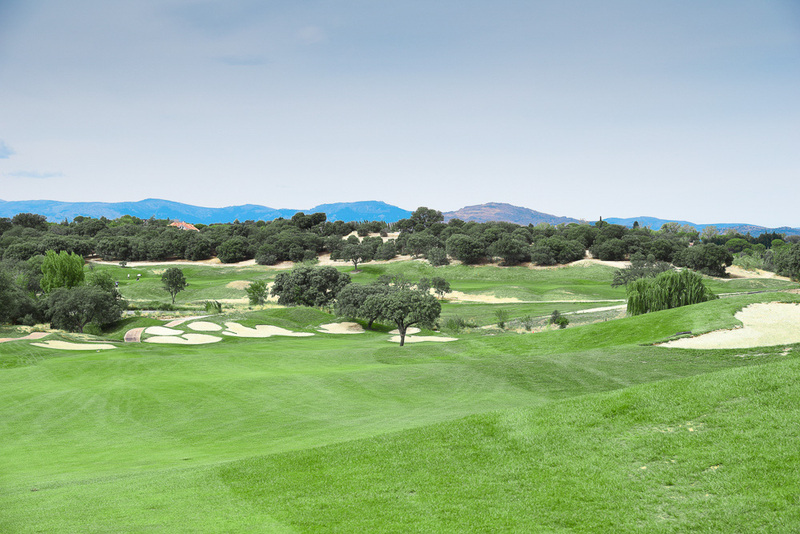 Golf Real Sociedad Hipica includes two 18 holes golf courses, Norte and Sur, designed by Robert von Hagge next door to the Jarama racing tracks. 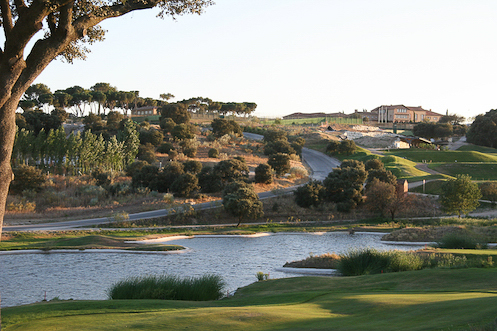 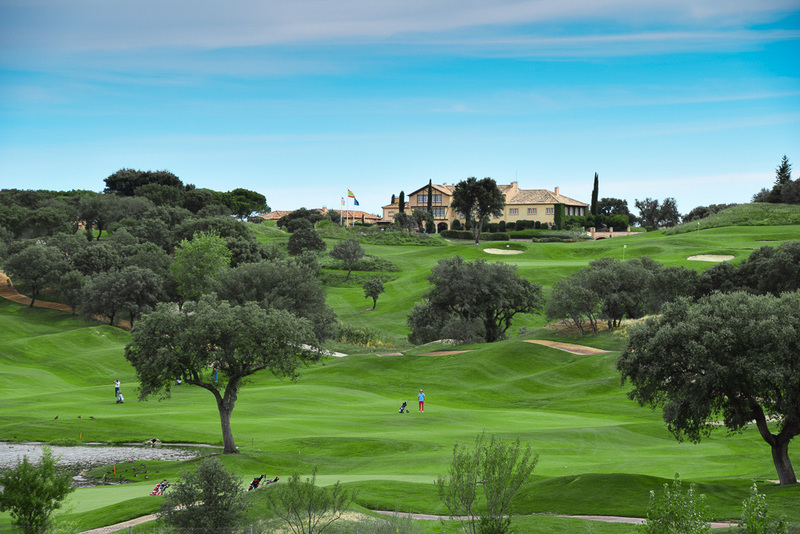 The North course, opened in 1997 and host to the Madrid Masters 2007 and 2010 (won by Luke Donald), runs through oak trees and bushes and is a tougher test of golf, although both are very challenging with uphill and downhill holes, valley carries, lots of dogleg holes and well protected by bunkers. 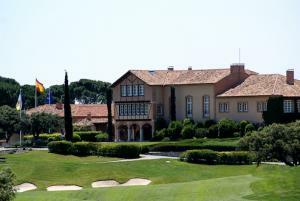 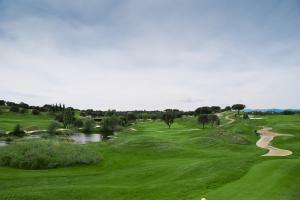 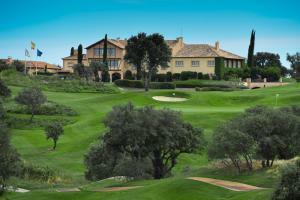 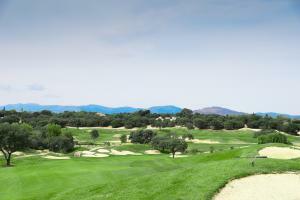 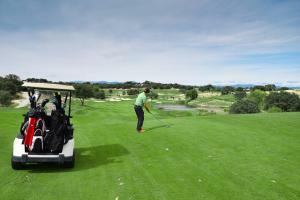 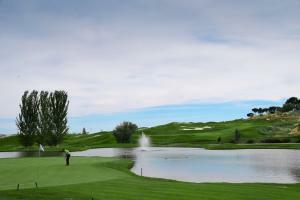 Golf Real Sociedad Hipica Española and Club de Campo is a 36 Holes Course. 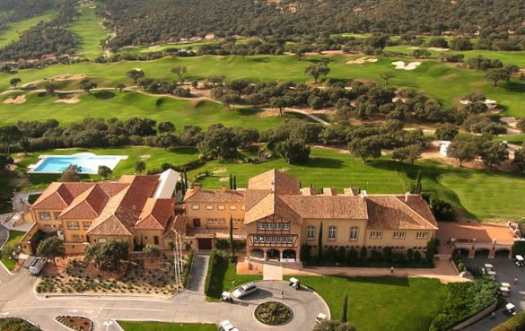 The Sociedad Hípica Española (or Spanish Riding Society) was founded in 1902, and was granted the Royal prefix by HM the King Alfonso XII in 1908. 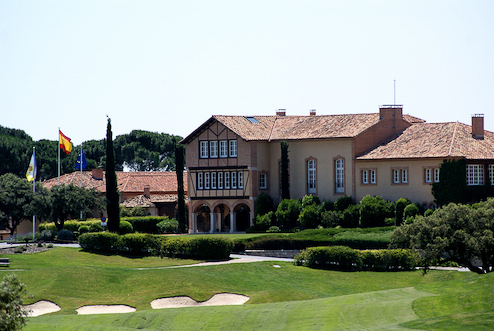 In the year 1941 it merged with the Club de Campo country club to become the Real Sociedad Hípica Española Club de Campo or R.S.H.E.C.C. In 1984 the decision was taken to construct new installations and this gave us the club as it is today. 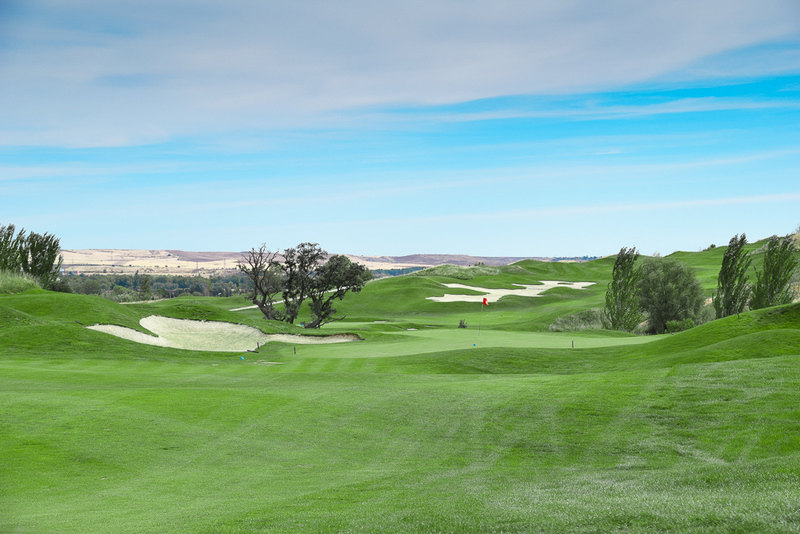 Built on an estate covered in evergreen oaks and scrub, the round runs over uneven, undulating terrain. Two big lakes affect the 1st, 2nd, 5th and 8th; a stream divides the fairway of the 13th. 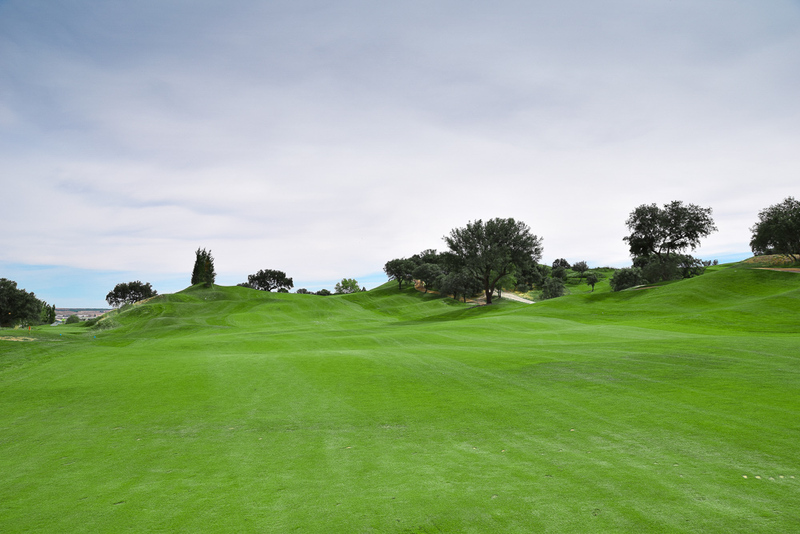 The greens are large and have a lot of movement. 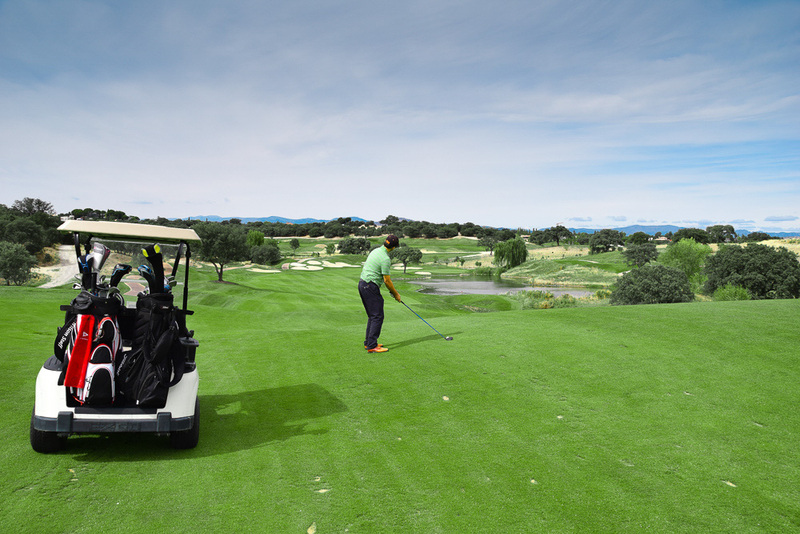 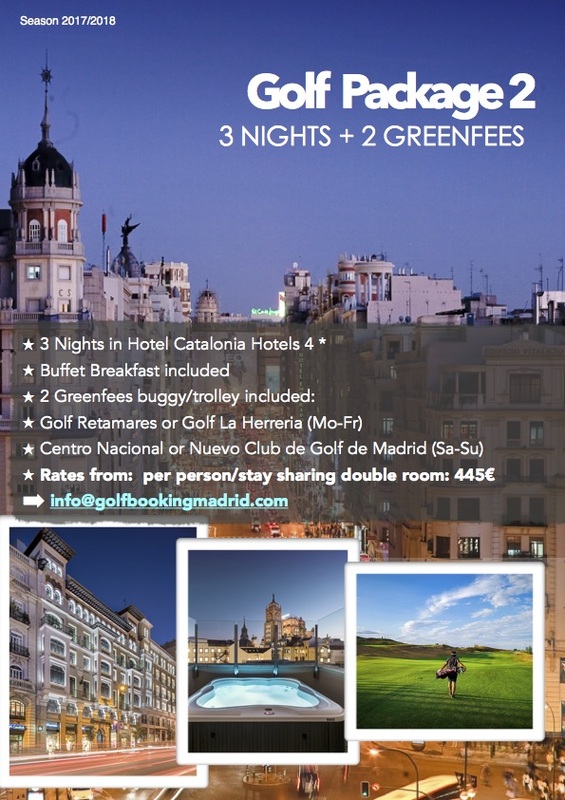 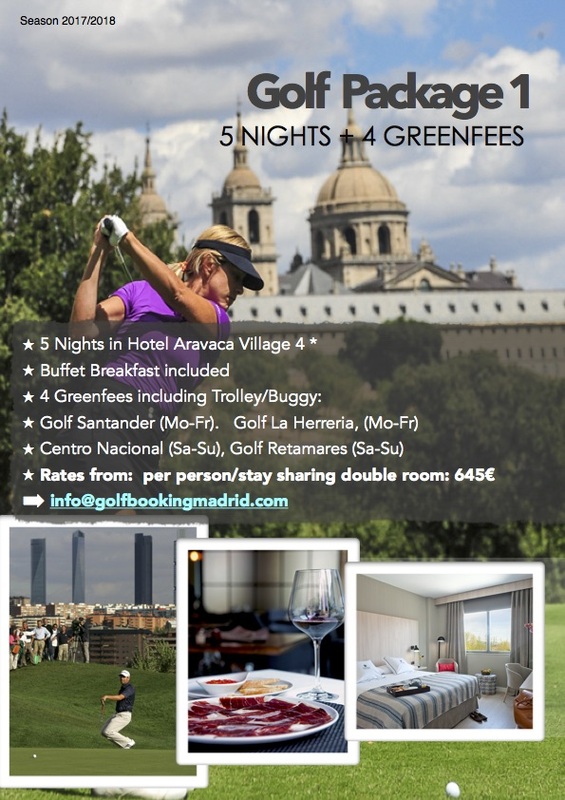 The Autonomous Region of Madrid is a great place for the amateur golfer who, after enjoying a good round of golf, has a wide range of entertainment and cultural possibilities within easy reach. 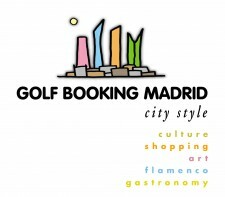 This golf course is closed to many Madrid Golf courses as El RACE, Golf Retamares and Golf La Moraleja Campo 3 and Campo 4.